In the next Magic Tree House® Fact Tracker, track the facts about World War II - with Jack and Annie! When Jack and Annie came back from their adventure in Magic Tree House Super Edition #1: World at War, 1944, they had lots of questions. How did World War II begin? Why were so many innocent people killed? What was D-Day? Find out the answers to these questions and more as Jack and Annie learn all about one of the darkest hours of history. Filled with up-to-date information, photographs, illustrations, and tidbits from Jack and Annie, the Magic Tree House Fact Trackers are the perfect way for kids to find out more about the topics they discover in their favorite Magic Tree House adventures. And teachers can use the Fact Trackers alongside their Magic Tree House fiction companions to meet Common Core text pairing needs. Classic: Adventures with Jack and Annie, perfect for readers who are just starting to read chapter books. F&P Level M.
Merlin Missions: More challenging adventures for the experienced Magic Tree House® reader. F&P Level N.
Super Edition: A longer and more dangerous adventure with Jack and Annie. F&P Level P.
Widely regarded among parents, teachers, and librarians for its power to instill a passion for reading, Mary Pope Osborne's award-winning, #1 New York Times best selling Magic Tree House series is an international phenomenon and has sold more than 134 million books worldwide since its debut in 1992. The books have been translated into 33 different languages in over 30 international markets. All Magic Tree House books are available in print, as ebooks and Listening Library audio books, which are all narrated by Mary Pope Osborne. Visit WWW.MAGICTREEHOUSE.COM for more information about the series, activities, and more. MARY POPE OSBORNE is an ardent advocate and supporter of children's literacy, and the award-winning author of more than 100 books for children and young adults, including novels, retellings of mythology and folklore, picture books, biographies, and mysteries. From 1993-1997, Ms. Osborne served as president of the Authors Guild, the country's leading organization for published authors. She has traveled extensively in the U.S. and abroad, visiting schools and speaking on issues related to children's literacy. She spoke at the UN regarding the importance of worldwide literacy and was profiled on NBC's Rock Center with Brian Williams for her continued efforts. Mary has donated over 350,000 books to underserved children across the country through her Gift of Books program. She resides in Connecticut. 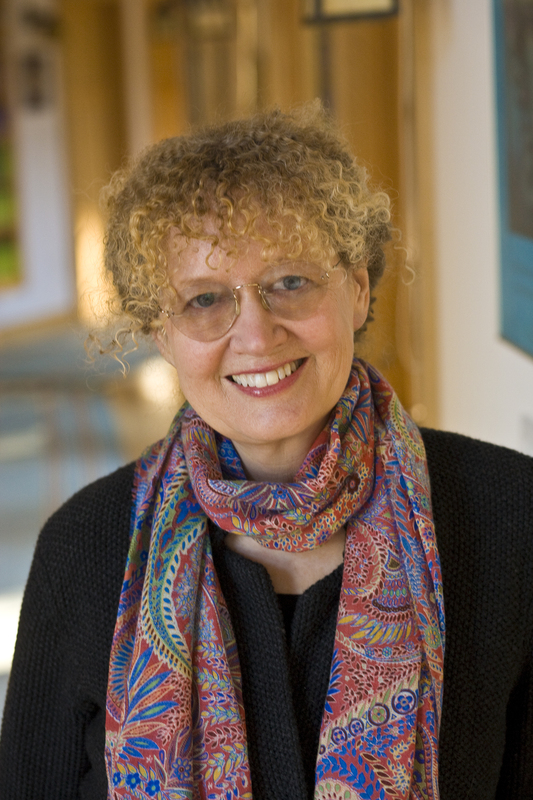 The creator of the Magic Tree House series, Ms. Osborne is also the coauthor of the companion Magic Tree House Fact Trackers series with her husband, WILL OSBORNE, and her sister, NATALIE POPE BOYCE. The Magic Tree House Classroom Adventures Program is a free, comprehensive set of online educational resources for teachers developed by Mary Pope Osborne as gift to teachers, to thank them for their enthusiastic support of the series. Complete with free online resources including lesson plans, curriculum guides, and creative activities, the Classroom Adventures Program incorporates every book in the series, including the nonfiction Fact Tracker titles, enabling teachers to build upon students' interest in Jack and Annie's adventures, while simultaneously meeting core curriculum standards across a multitude of subjects. Educators can learn more at WWW.MTHCLASSROOMADVENTURES.ORG.